Going into new business with other people is exciting and can be extremely rewarding. 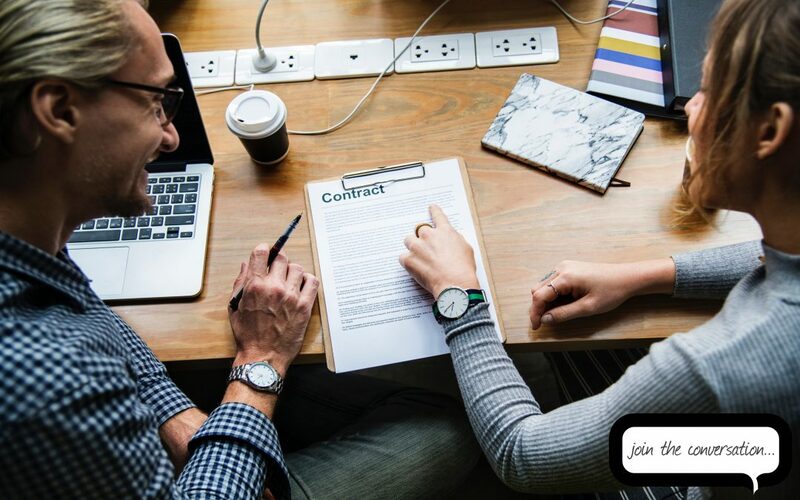 A formal business agreement can set the ground rules and stop owners getting caught out if things don’t quite go as well as planned. This common goal, however, may morph into a slightly different creature for individual partners over time. The once clear common goal can become blurry and takes on a different meaning to different partners. Disagreements can surface about how the firm is being run and plans for the firm. These disagreements can affect the priorities of the business on a day-to-day basis. It’s difficult enough to gain or just maintain market share in today’s market, so no business owner can afford the time to deal with internal disputes with partners. These disputes are not only time consuming but are emotionally draining for everyone involved. Without a partnership, shareholders’ or unitholders’ agreement, the parties cannot refer to an agreed way to resolve the dispute. The only resort is to apply for a court order to achieve the desired outcome. Needless to say, initiating proceedings in courts involves legal costs to obtain advice. Most important of all, your business is left in limbo while you are sorting out your issues with your business partner who now has more important concerns/interests than the business that you created together.